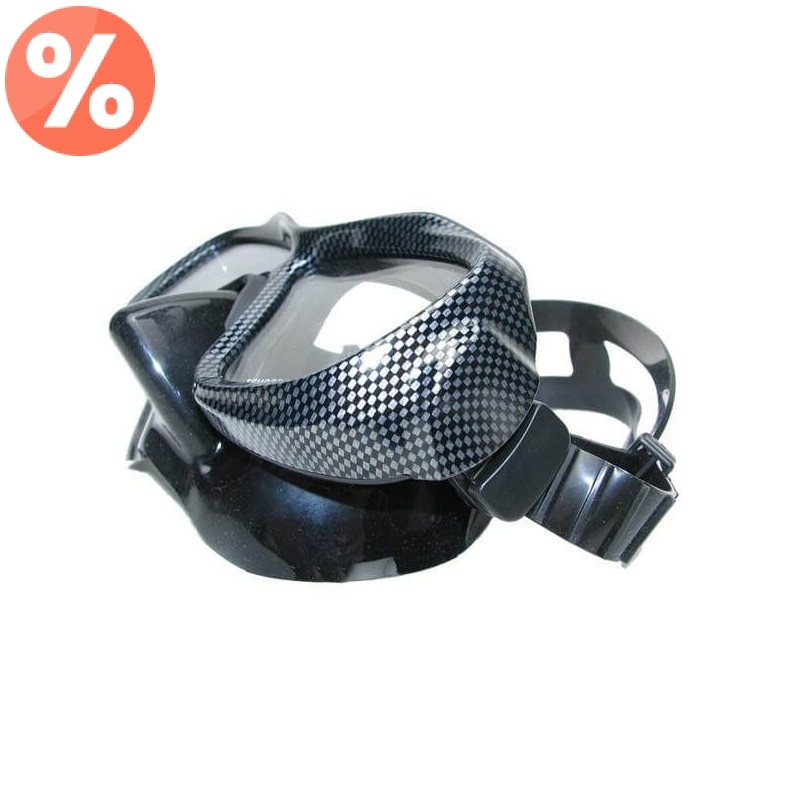 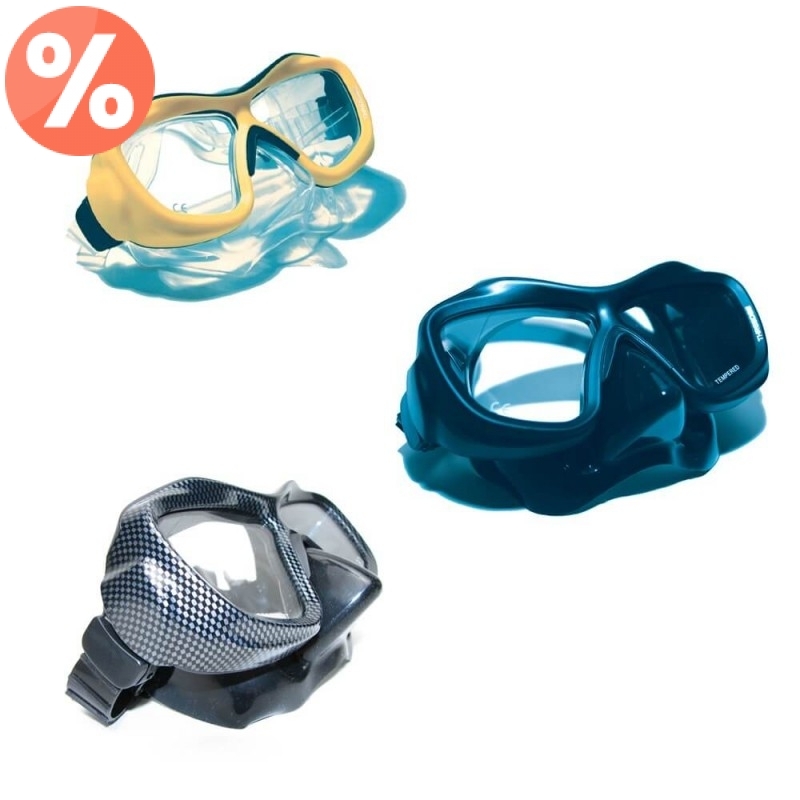 This exclusive, ultralight two-lens mask has an ultra-light polymer frame and well-fitting skirt in high quality silicone. 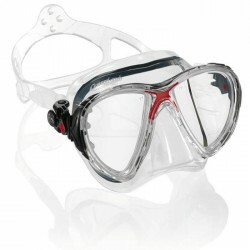 The side buckles swivel 45 degrees and are strong and easy to adjust. 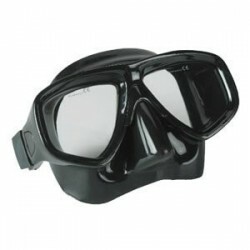 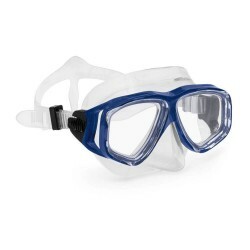 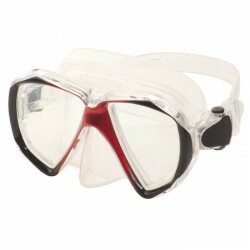 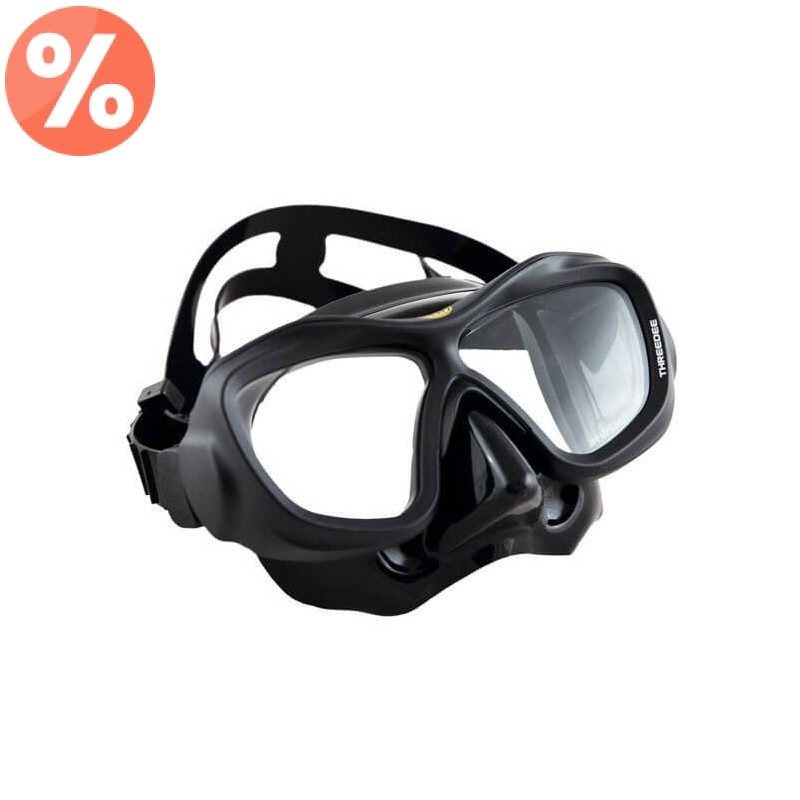 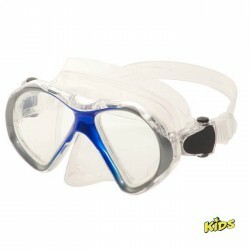 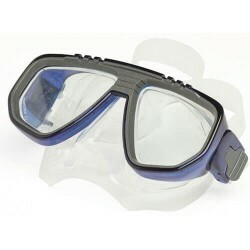 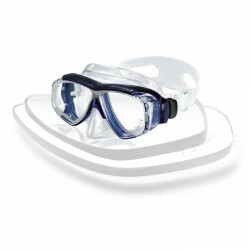 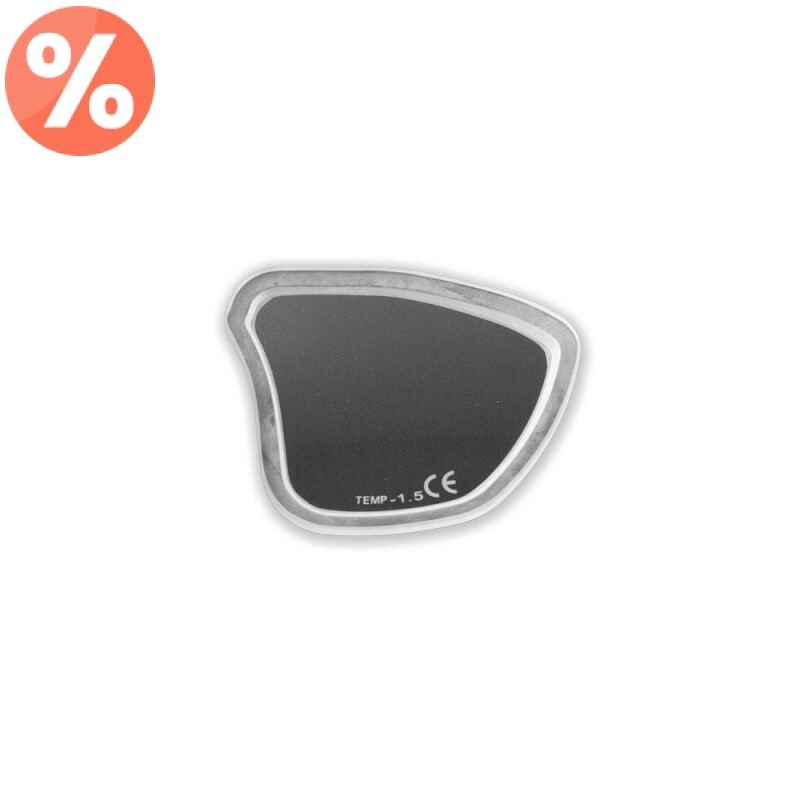 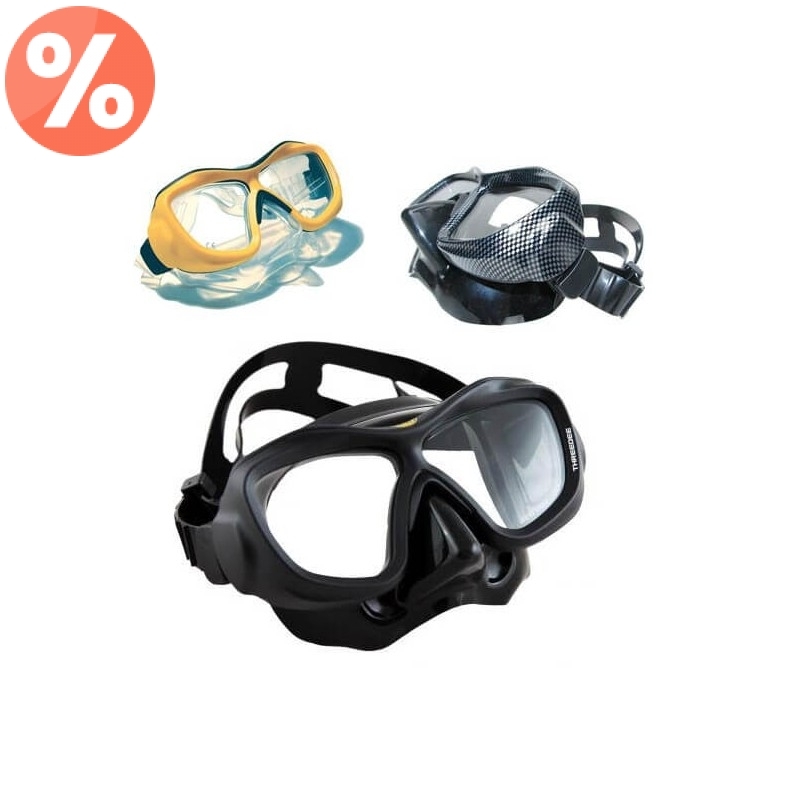 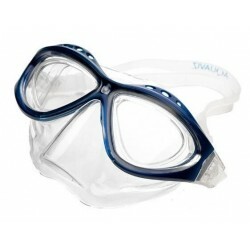 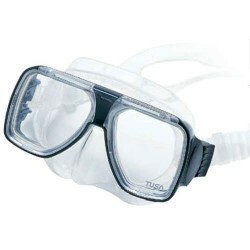 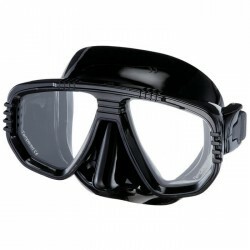 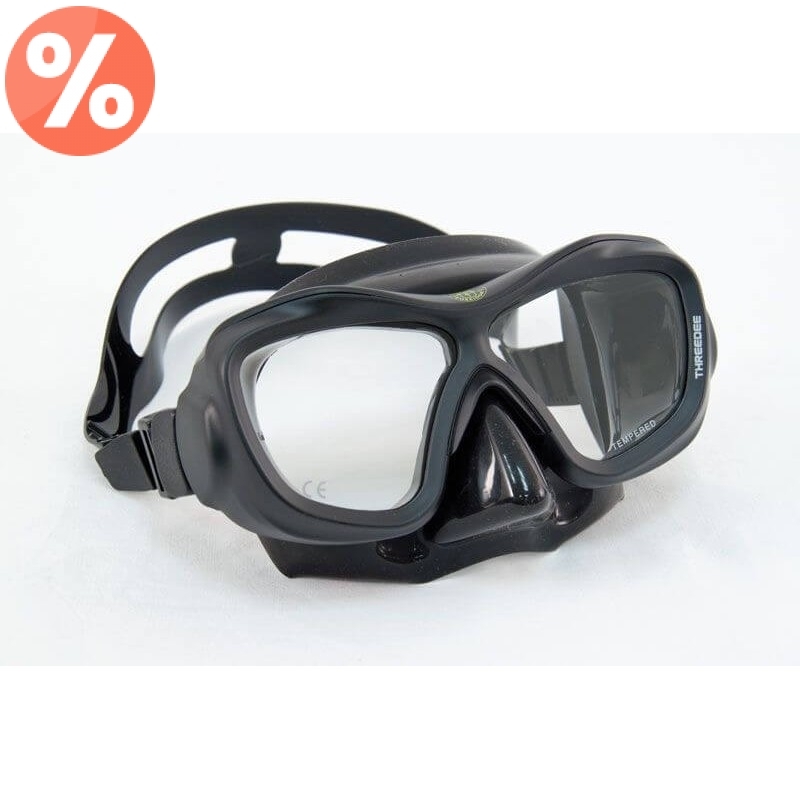 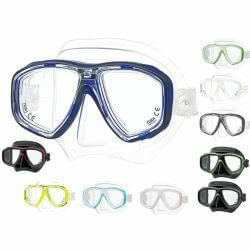 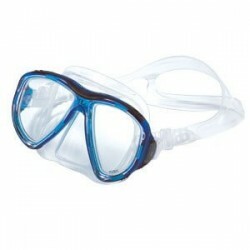 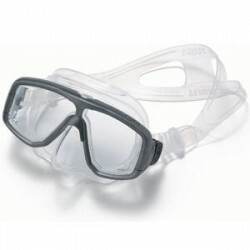 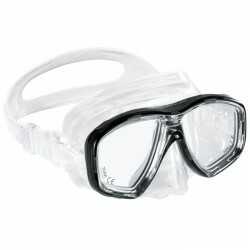 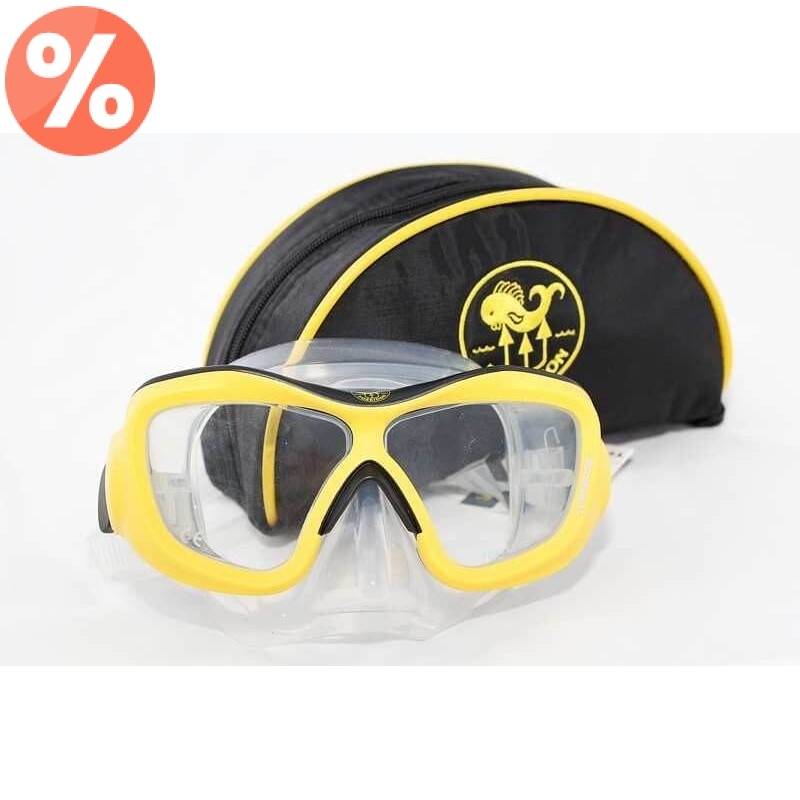 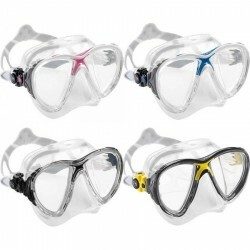 The prescription lenses make it a great diving mask for all.